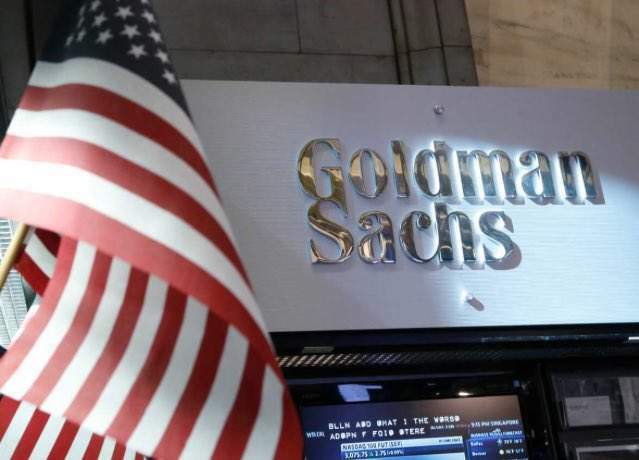 The bank said that the decision to close Goldman Sachs Investment Partners (GSIP) in the capital city had nothing to do with the UK’s vote to quit the European Union. “This is a discrete decision for reasons specific to GSIP, one investment team within Goldman Sachs, and shouldn’t be construed as anything but that,” the company said in a statement. GSIP was set up in 2008 with $7bn in assets. At the time, it was one of the biggest hedge fund launches ever. “Goldman Sachs said that the closure had nothing to do with Brexit and I have no reason to doubt that statement,” Nicolas Veron, a senior fellow at Bruegel, a European think tank specialising in economics, told Verdict. “But there is no question that Brexit will be bad for the city of London, which will lose business and be unable to replace that business. 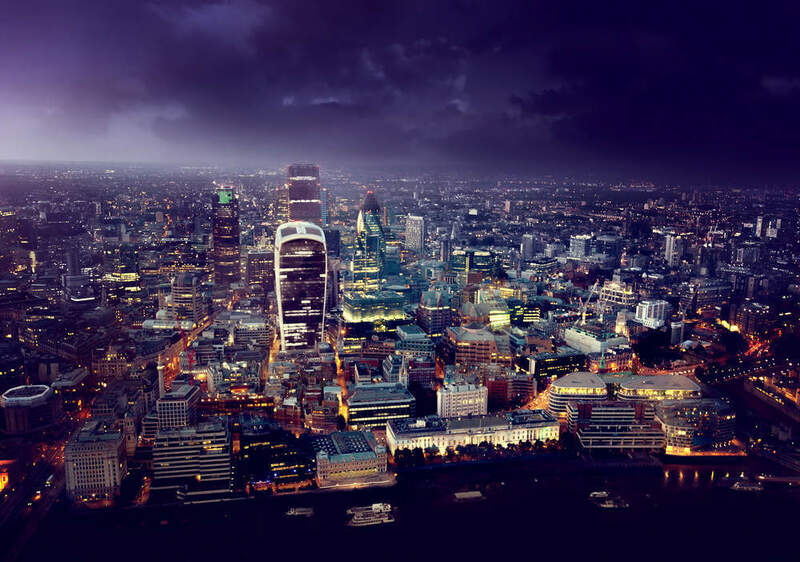 London has been the big engine of the UK economy for the last generation. Having that engine weakened will be a hit for the entire UK economy,” he added. Despite the bank’s official line that shutting down GSIP in London had nothing to do with Brexit, fears are widespread that many London-based jobs will suffer when Britain officially leaves the EU. HSBC and UBS have already said that they will have to move some London staff abroad. 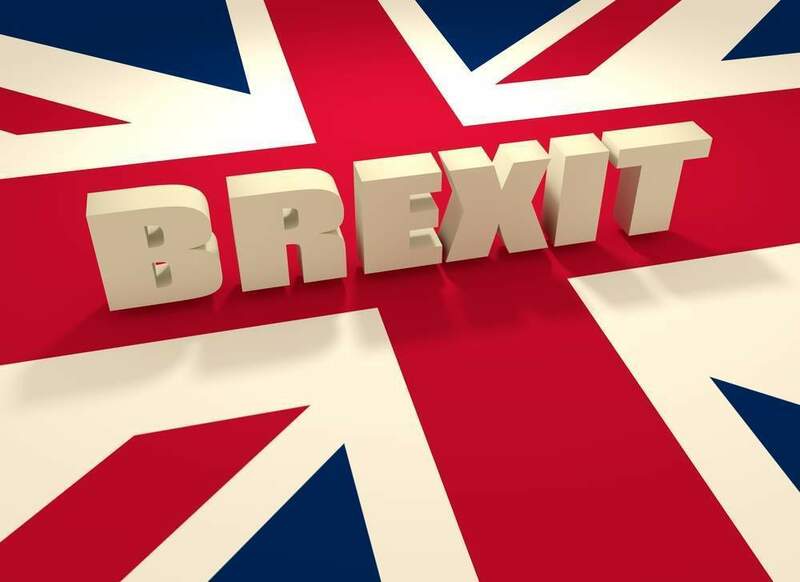 Global banks in London may have to relocate 1.8trn euros ($1.9trn) after Britain withdraws from the European Union, putting as many as 30,000 UK jobs at risk, according to data published by Bruegel yesterday.